If you have not read the first book in this series, Solid, I strongly recommend to not continue reading this review. Although I try not to include spoilers of the previous book(s), the summary and/or my review may spoil the previous book(s) in the series. Picking up where “Solid” left off, Clio and her friends realize that they aren’t ready to go home; they’re determined to stay on campus and continue their journey of self- discovery. But someone doesn’t feel the same way and will do anything to drive them away – even kill. 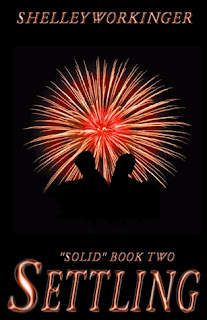 If you have been a fan/around my blog for awhile, you most likely know that SOLID, the first book in this series, was the first book I received for review (if you’ve been around for that long, props to you). I was excited when Shelley asked me to review SETTLING, because that means I didn’t totally butcher the SOLID review! First of all, this book takes place right after SOLID ended. It goes right back into the character’s life as if SOLID never ended, which I liked very much because that means there is no “catching up” that is needed to be done, which I really liked. I loved the investigation part of the novel. I’m very much into crime scene investigation so I was so into that part of the novel. Looking back onto the book now, I can see a few similarities between Clio and I. We’re both not afraid to speak our minds sometimes, very much insecure of ourselves, and don’t think we deserve a lot of the things we have. 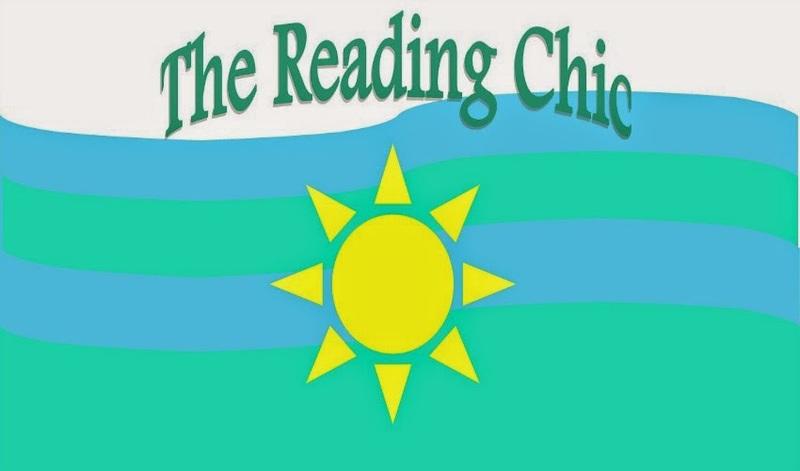 Clio is a very interesting character to read about because I can see similarities between the two of us, in most Young Adult books I don’t see similarities between myself and the characters a lot of the time. I loved the relationships that are formed between the characters. In the time duration of both books, the characters have really only known each other for a few month’s time, but their friendship is as though they have known each other all of their lives. They just seemed to have bonded so fast, and even though they all have very different personalities and you think they would clash to each other and they wouldn’t get along well, I think that’s what makes them such a great group of friends. I also enjoyed the relationships between Calliope and the people that work the army base, such as Ford. Especially Ford, actually, it’s such an odd relationship between the two and their banter was just so hilarious and adorable. I still love the whole idea of the Army campus setting. I find the whole science experiment that was used on the characters in this novel really interesting, and I could really see something like that actually happening in the future. Maybe not necessarily the whole “superpower” thing that the kids get from the experiment, but something like it. It’s like a realistic fantasy type book, which I find really interesting. I’m just going to say I was NOT expecting how the end of the novel turned out. I was so shocked when the end of the novel came about. Another thing was I did not know what to expect or know who the killer was through the whole book so it was a really big mystery to me, but when it was revealed I was very shocked. I really enjoyed reading this book, and it was exactly the kind of book I was in the mood to read. It was the perfect read, not too heavy but not exactly a chick lit light read. I think the cover of this novel fit’s the book perfectly. 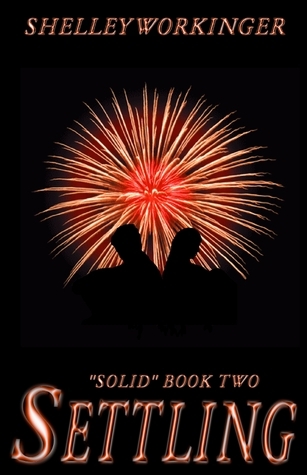 It also matches the first book, Solid’s cover very well. It’s artistic and different from a lot of young adult book cover trends. I also love how it matches a scene in the book, which is near the end. The Death and Life of Charlie St. Cloud tells the haunting story of a young man who narrowly survives a terrible car wreck that kills his little brother. Years later, the brothers’ bond remains so strong that it transcends the normal boundaries separating life and death. Charlie St. Cloud lives in a snug New England fishing village. By day he tends the lawns and monuments of the ancient cemetery where his younger brother, Sam, is buried. Graced with an extraordinary gift after surviving the accident, he can still see, talk, and even play catch with Sam’s spirit. But townsfolk whisper that Charlie has never recovered from his loss. Into his carefully ordered life comes Tess Carroll, a captivating, adventuresome woman training for a solo sailing trip around the globe. Fate steers her boat into a treacherous storm that blows her back to harbor, to a charged encounter with Charlie, and to a surprise more overwhelming than the violent sea itself. Charlie and Tess discover a beautiful and uncommon connection that leads to a race against time and a desperate choice between death and life, between the past and the future, between holding on and letting go. Luminous, soulful, and filled with unforgettable characters, The Death and Life of Charlie St. Cloud is one of those rare, wise books that reveal the mysteries of the unseen world around us, gently transforming the worst pain of loss into hope, healing, and even laughter. Suspenseful and deeply moving, its startling climax reminds us that sometimes tragedies can bring about miracles if we simply open our hearts. I’m not going to lie, I only wanted to read this book because the movie came out a few years ago and I wanted to see it so bad. So I bought THE DEATH AND LIFE OF CHARLIE ST. CLOUD, thinking that I would be reading it right away. It proceeded to sit on my shelf… collecting dust. Until this summer, at least. I decided that it was time to get a move onto reading this novel if I ever wanted to see the movie. I think the main reason why I held off for so long before reading this book was because I expected it to be a big tear-jerker book, which honestly doesn’t make sense to me now because I love tear-jerkers (I’m such a weird reader, I know). I just expected it to be like the saddest book I’ve ever read, and I didn’t want to read it during school just in case I burst out into tears in the middle of class. Well, looking back on that now… I totally overreacted. Sure, this book did have it’s low, tear-jerker moments but it was not where even close to being the saddest book I’ve ever read. The author wrote the entire book in third person, but kept switching characters he was talking about through the book. At most of the points during the book I loved it, but at some points it got confusing and they switched characters at inappropriate times, in my opinion. Before I say this, let me just get a point through: I love Charlie and Tess. I thought that their relationship was unique and it’s an interesting situation they’re put into. But, I think they moved a bit too fast. For my liking, anyway. I felt like a real relationship in the real world that moved as fast as theirs did would not have the same emotional connection that was described in the book. I just thought that it would have been better if they’re relationship was slowed down a bit, and it wasn’t just like they randomly had all this chemistry and development, because that is definitely not what happens in the real world. 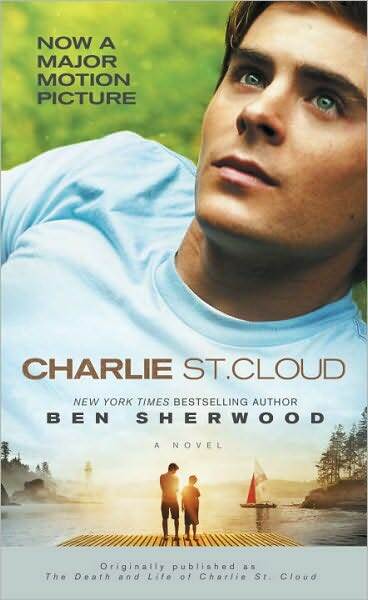 I think my favourite thing about this book was the relationship and the connection between Charlie and Sam. I mean, I have never read or heard of siblings that are that close to each other. Even my mother and her TWIN SISTER aren’t that close, and trust me they are close. It’s as though they are each others brothers, support systems and best friends all wrapped into one. I really enjoyed this novel. I can’t wait to get my hands on the movie! 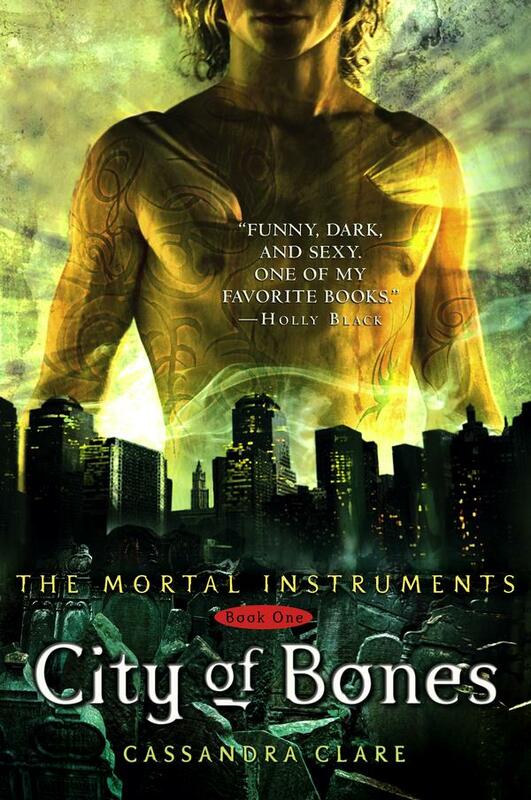 I’m going to be commenting on the movie cover, because that is the one I have. This is one of the few movie adaptation covers that I prefer over the original cover. I’m a huge fan of Zac Efron (swoon) and I love how it has the photograph of Sam and Charlie looking out over the water. I know this post is a little late, but I decided I should post it anyway. This is my September 2012 to be read pile. You can either watch the video above or continue reading... or both! I'm a little sick in the video so I apologize for that. Anyways, let's get on with the books! 16-year-old Grace has lived in the Smokies all her life, patrolling with her forest ranger father who taught her about wildlife, tracking, and wilderness survival. When her dad goes missing on a routine patrol, Grace refuses to believe he’s dead and fights the town authorities, tribal officials, and nature to find him. One day, while out tracking clues, Grace is rescued from danger by Mo, a hot guy with an intoxicating accent and a secret. 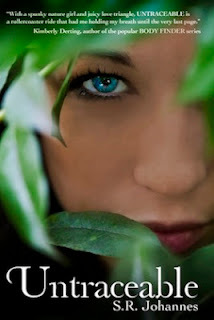 As her feelings between him and her ex-boyfriend get muddled, Grace travels deep into the wilderness to escape and find her father. Along the way, Grace learns terrible secrets that sever relationships and lives. Soon she’s enmeshed in a web of conspiracy, deception, and murder. And it’s going to take a lot more than a compass and a motorcycle (named Lucifer) for this kick-butting heroine to save everything she loves.